For those of a certain generation — the Snooze Button Generation — there was a time when Pizza Hut was wonderful. When we were youngsters who enjoyed syrupy soda and hot, cheesy pizza pie, Pizza Hut ruled. Unfortunately, Pizza Hut has been sucking for about two decades, and hardly any of the "restaurants" have an actual hut for a roof anymore. Pizza Hut is the Radio Shack of pie. You might ask: Why bring up Pizza Hut now? Well, it's important to educate the younger generation on how the place used to be. Also, I have recently announced that "I am a foodie." For an 11-year-old boy, Pizza Hut constituted upscale cuisine. 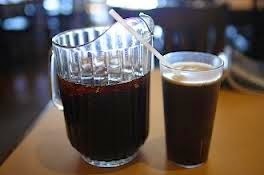 And when a pitcher of soda arrived, it was food paradise. I am pretty sure Pizza Hut is no longer for foodies. As Thanksgiving arrives tomorrow, many of us will overeat and mention things we are happy for. I am happy of the glee I felt at Pizza Hut. But I don't know how to react to decades long absences of the Hut. It is extremely reminiscent of the horrific decline of Subway. One decade ago, Pizza Hut created something called "Pizza Hut Italian Bistro." 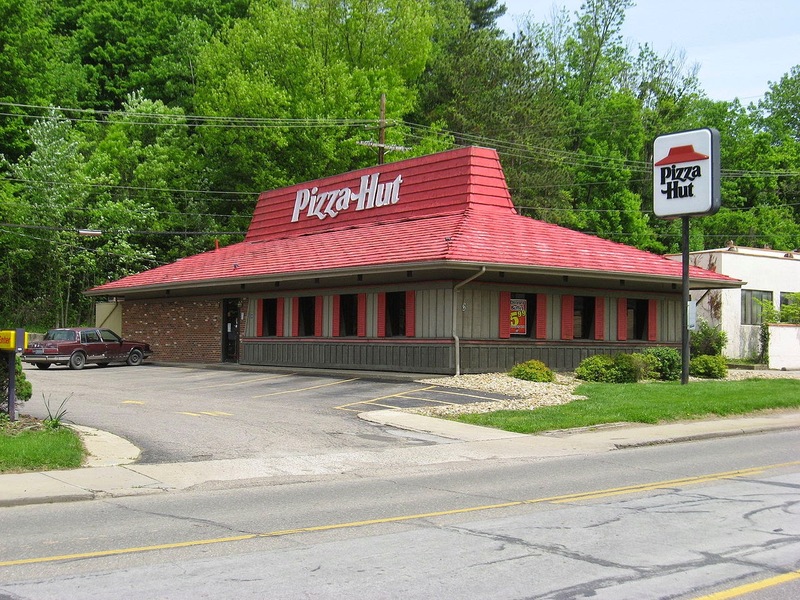 It tried to be a classier Pizza Hut with actual hut roofs that were silver. I'm pretty sure they failed, but if I run across one, I'll probably pass. Instead, I'll just turn my head toward the heavens and remember the restaurant on Turney Road in Garfield Heights, Ohio. I'm pretty sure it had tabletop Pac-Mac machine, too. Italian World closer to my house had better pie, and Tasty's could hold its own. But, man, Pizza Hut used to also hold its own. Not anymore. Goodbye, Pizza Hut. Good luck with your unvisitable 11,000 "restaurants" worldwide.